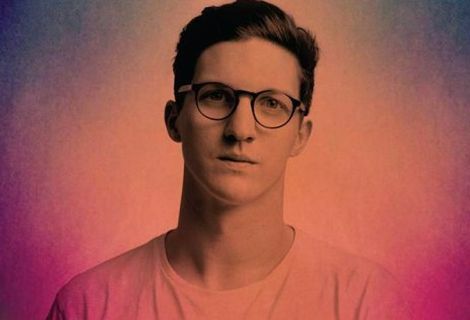 Dan Croll’s artwork, tracklisting and release info unveiled for debut album Sweet Disarray. 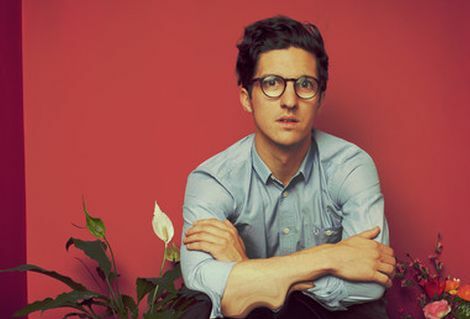 Dan Croll‘s much-anticipated debut album Sweet Disarray will be released 10 March 2014. 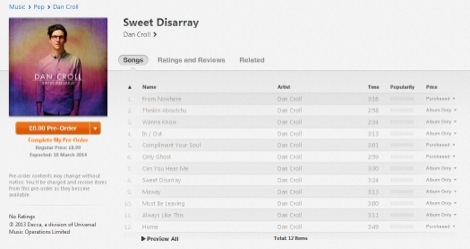 News of the 12-track album was leaked when iTunes hosted a pre-order link of Croll’s album. Tracks include the singles From Nowhere, Wanna Know, In / Out, Compliment Your Soul and Home. Produced by long-time collaborator, Joe Wills, other tracks include Thinkin Aboutchu, Only Ghost, Can You Hear Me, Maway, Must Be Leaving, Always Like This and the title track, Sweet Disarray. Sweet Disarray is released via Decca and he follows it up with his biggest UK headline tour including a date at the Kazimier as previously reported on March 29. For more information visit Dan’s site.